In the next three months, 20 Velofix franchises are set to begin operation in North America. The company has now sold 104 franchises with 78 currently operational in Canada and the U.S.
“Our goal is to be the largest group of bike shops in the world, and to surpass 100 franchises sold in North America is validation of our business model and the future of the cycling industry,” explained Velofix CEO and co-founder Chris Guillemet. Velofix are trying to change the way cyclists receive mechanical services and buy bikes. “We are a bike shop on four wheels — we provide a premium service by certified mechanics, we sell the best parts and accessories in the industry and now with Velofix Direct we will deliver, build, fit, safety check, add accessories and follow up with a service call 30 days later to make sure the customer is 100 percent satisfied with their new bike,” Guillemet explained. In Canada, Velofix services are available in cities across the country. The business was launched in Vancouver in 2012 by Chris Guillemet, Boris Martin, and Davide Xausa. The business has appeared on CBC’s Dragon’s Den with the end result being Jim Treliving investing in the company. 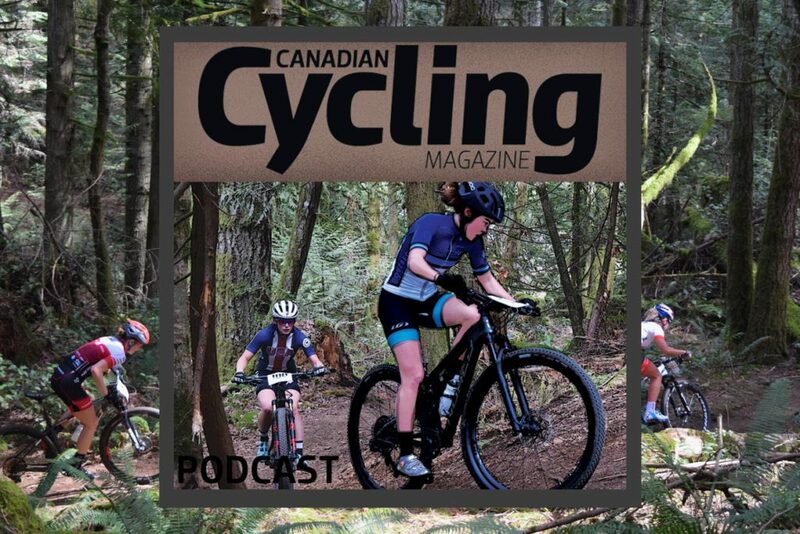 “The retail landscape is changing fast in the cycling industry and we need to provide service and sales where and when the consumer demands it. Evolve or die has never been more true,” Guillemet said. Brian Williams the owner and operator of Velofix Atlanta explained his decision to purchase multiple territories. “When I originally started thinking about the business, I saw the opportunity, because I, myself, am the perfect customer. Both my wife and I work demanding jobs and we have two active kids. Therefore, time is very limited. I needed a fast and convenient way to get my bike fixed and I knew others in the Atlanta market were likely feeling the same way,” he said. Velofix recently launched Velofix Direct providing services to assemble bikes that arrive at consumers doors unassembled in a box.